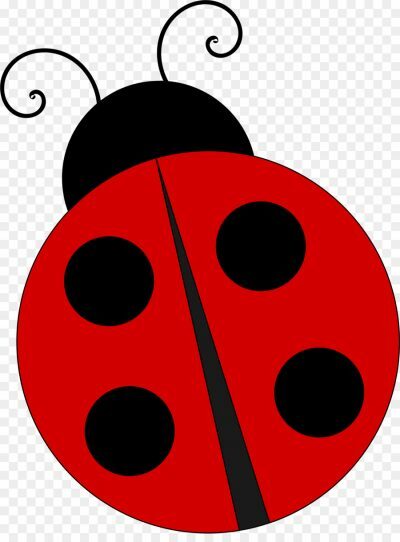 Garden Story Time returns on Thursday, June 13 at 10:00 a.m. with “Lovely Ladybugs.” Join our two wonderful storytellers for stories, crafts, songs, and a ladybug release. This program is for 3-6 year olds (siblings are welcome). Registration is recommended (for one or all of the programs). Call 815-895-5762 or email info@dekalbcountyhistory.org. Donations are appreciated. Other dates include: June 20, July 11, July 18, and August 8.